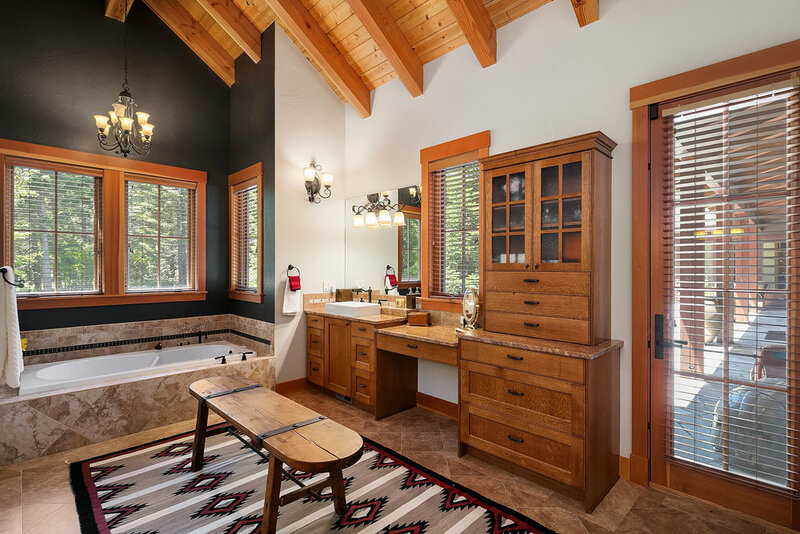 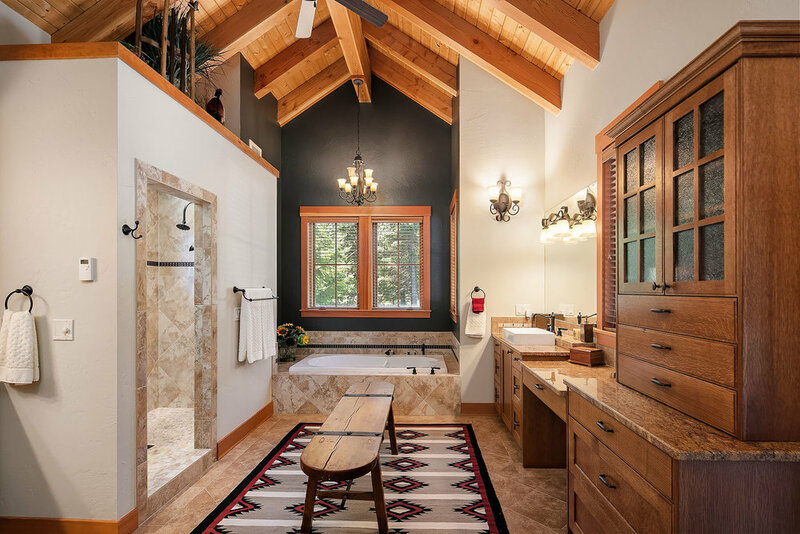 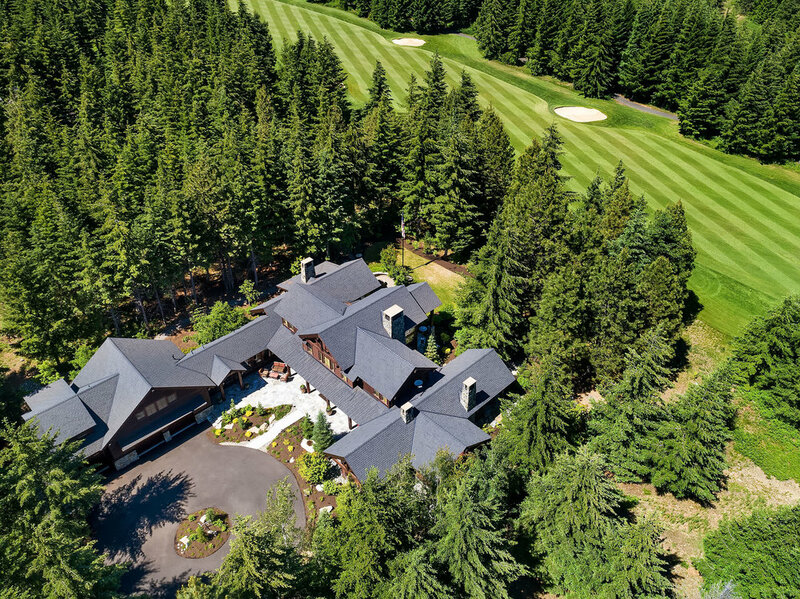 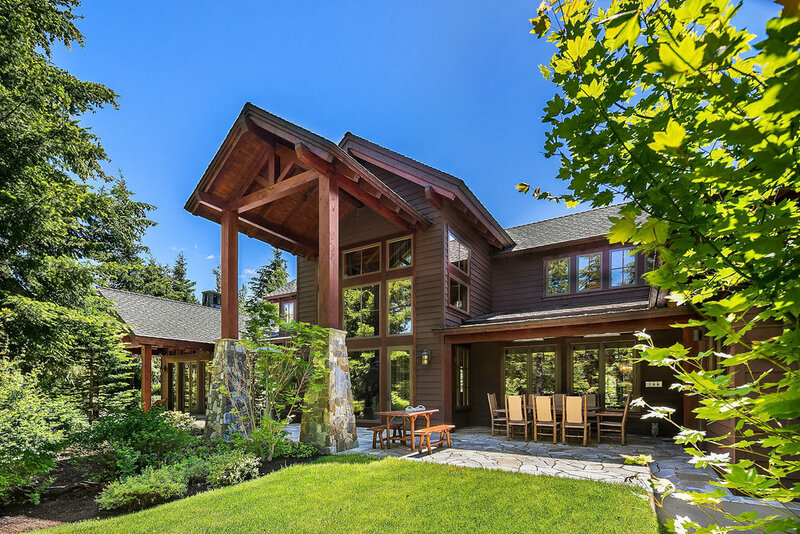 Located along the 8th green of the exclusive Tumble Creek Golf Course sits this stunning 6,696 square foot lodge-style home with a circular driveway, vaulted ceilings, and hand-sawn oak hardwood floors throughout. 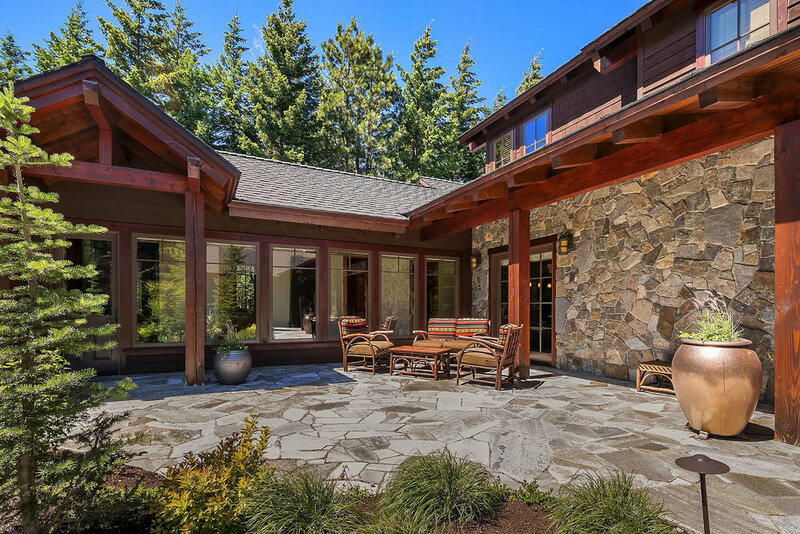 Lovely open floor plan with a two-story great room with floor-to-ceiling windows and an impressive stone fireplace. 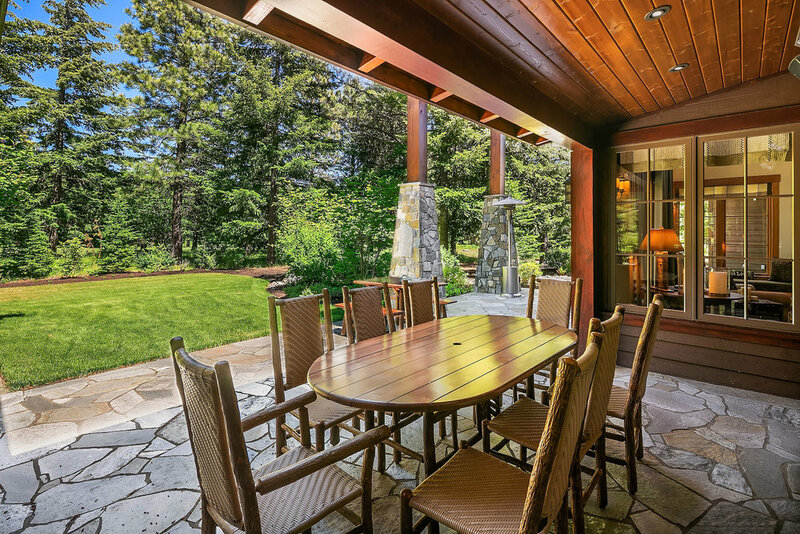 Gourmet kitchen with premium appliances and French doors leading to an outdoor dining area with built-in heaters for colder months. 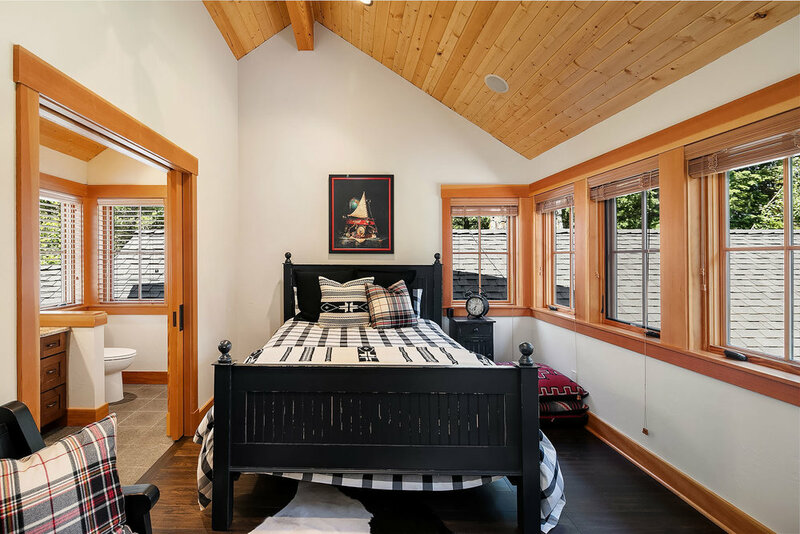 Four bedrooms total, including 2 ensuite, MIL unit, and luxurious master suite with fireplace, spa-like bath, and outdoor patio. 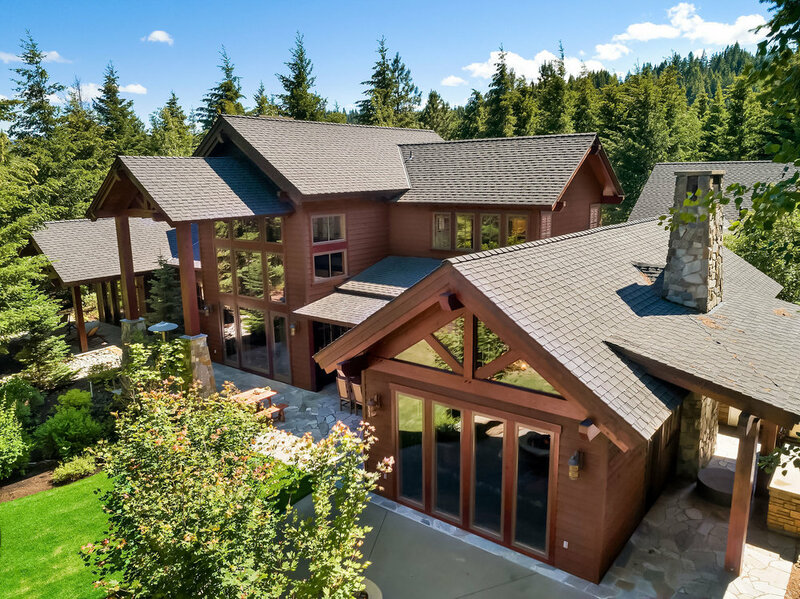 Also features spacious office, A/C, wine cellar, wet bar, radiant floor heating, outdoor fire pit, kids playhouse, and extensive grounds. 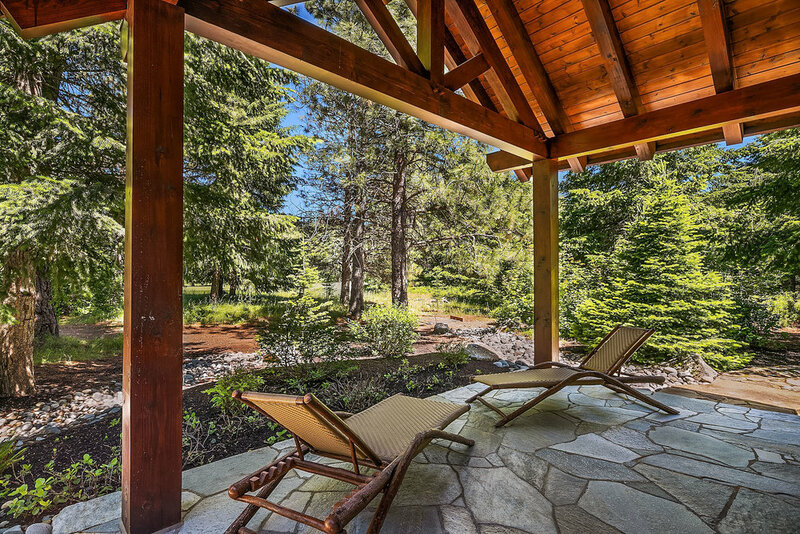 A wonderful space for gathering year round. 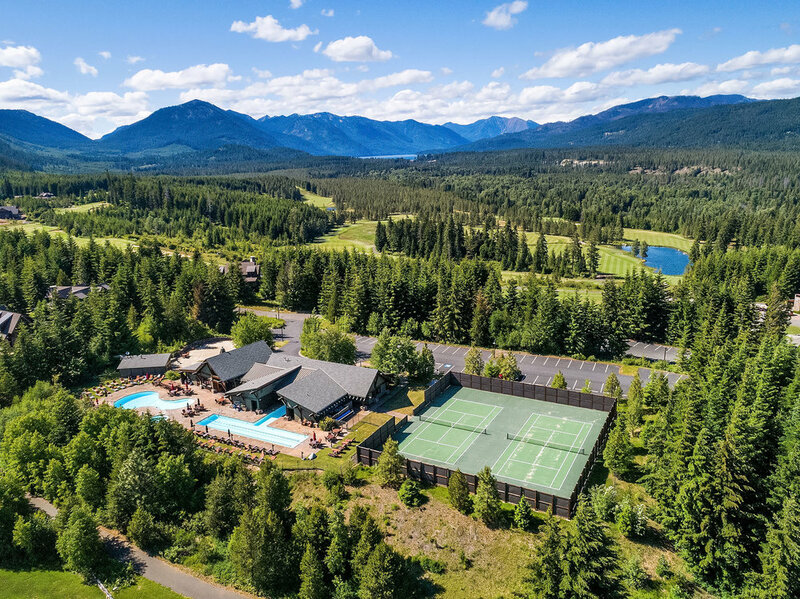 Enjoy full amenities of Suncadia Resort, Tumble Creek Club, and Cle Elum Lake; all just 80 miles from Seattle.